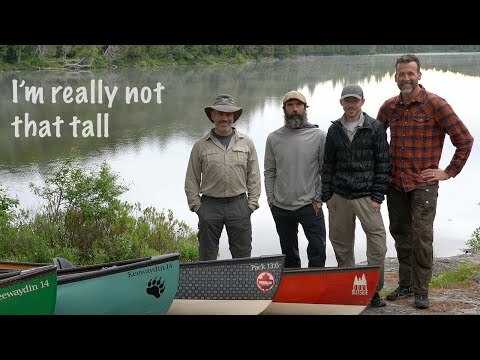 Joe, Shawn, Doug, And Scott's Camping Comedy Tour. 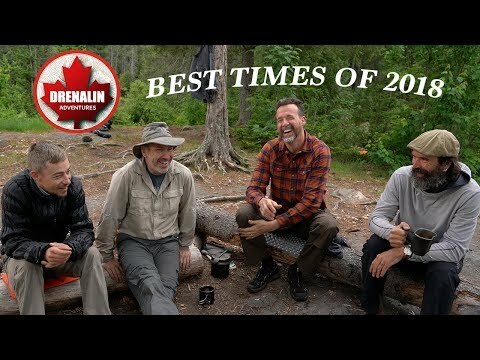 Bear, Moose And Lots Of Laughs! 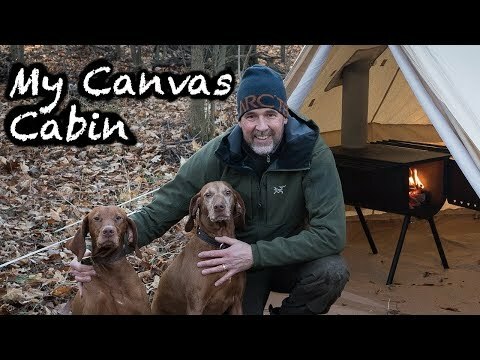 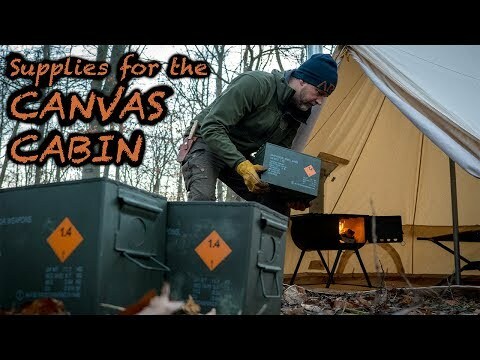 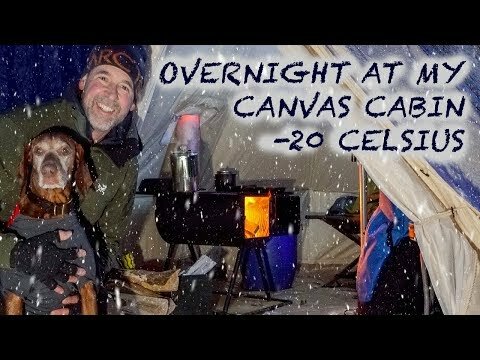 Base Camp: Supplies For My Off Grid Canvas Cabin Tent For Winter Camping With My Dogs. 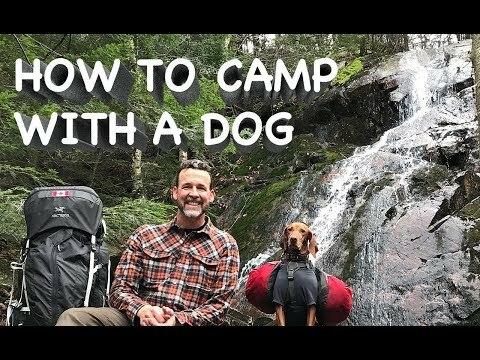 How To Camp With A Dog. 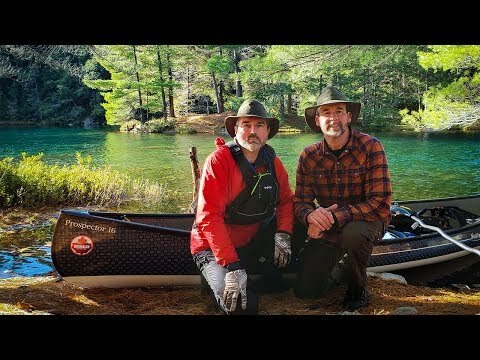 Solo Hiking And Canoeing In The Ontario Wilderness. 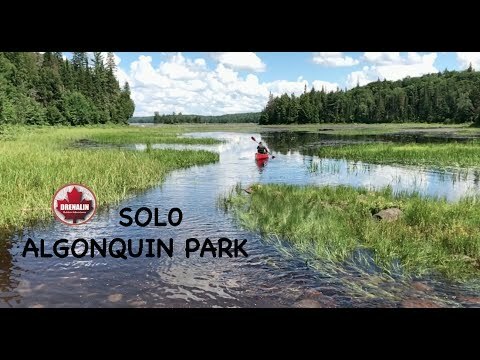 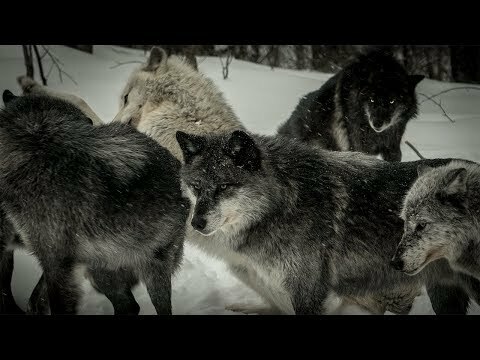 2017 Algonquin Park Family Trip. 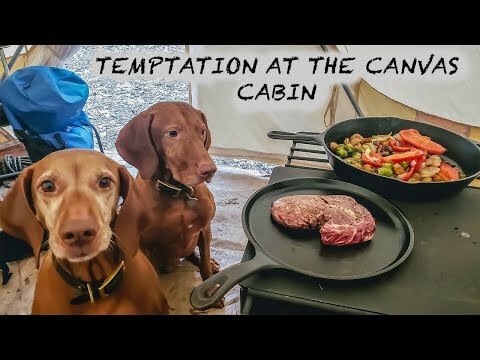 Our Nephew's First Time Camping! 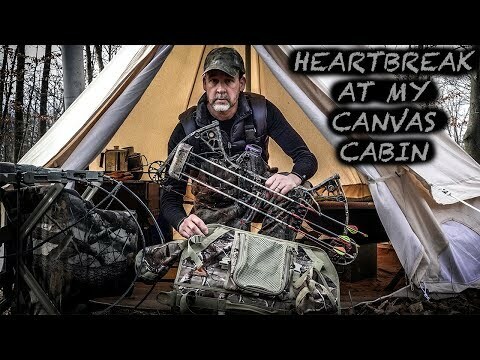 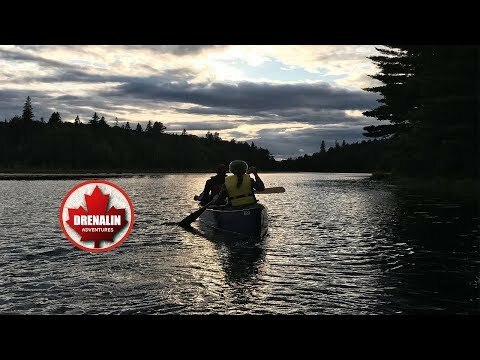 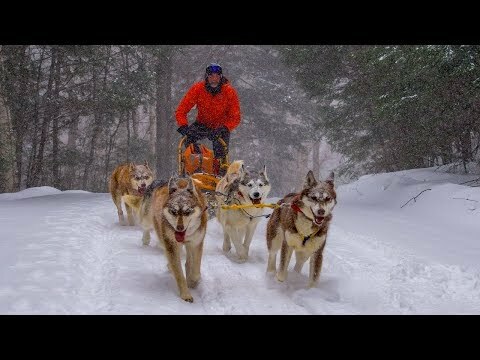 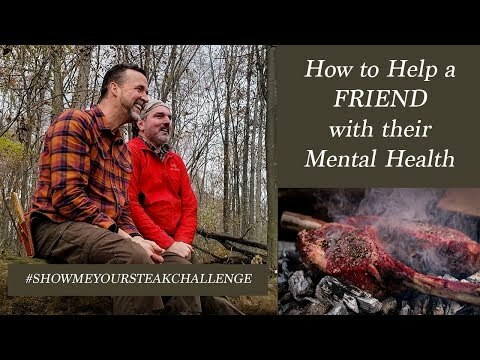 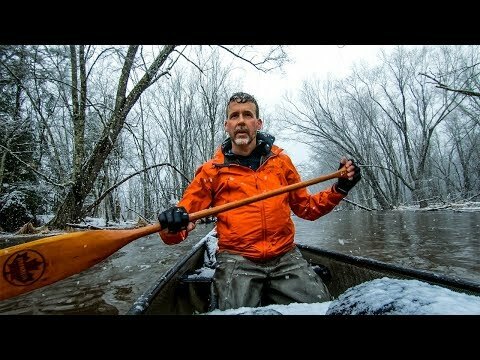 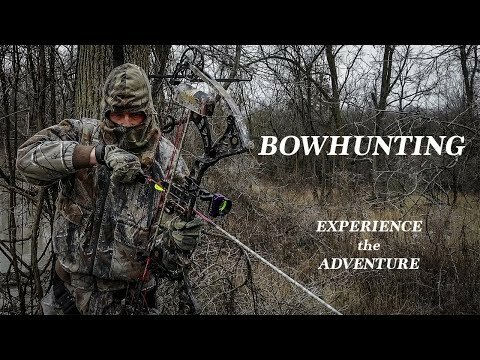 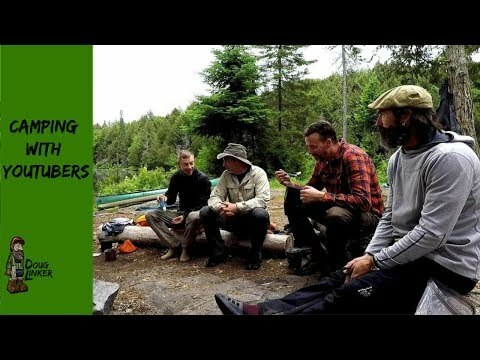 Camping With Joe Robinet, My Self Reliance, Doug Outside, And More!